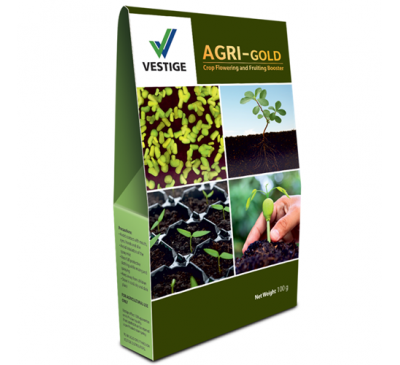 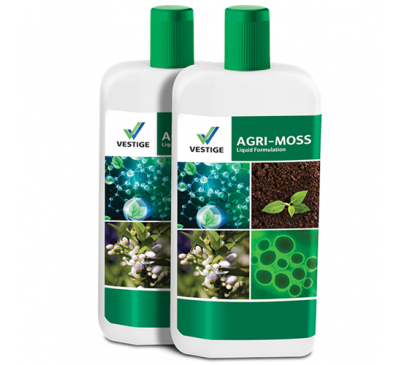 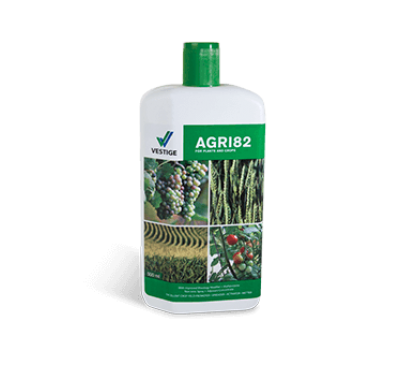 Vestige AGRI-HUMIC AGRI-HUMIC is a concentrate of Humic substances. 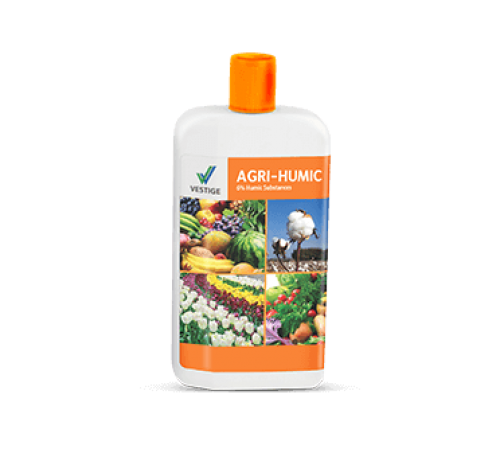 It is a plant biostimulant containing 6% humic substances derived from freshly processed renewable Agri Biomass. 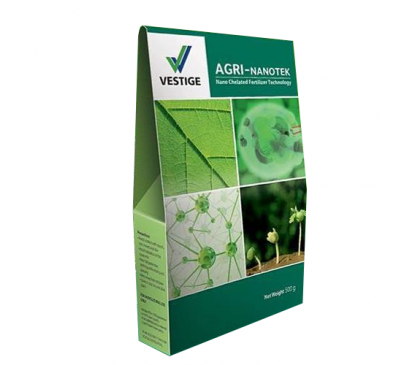 This product helps crops manage osmotic stress. These active forms of humic substances like humic acid, fulvic acid and activated Phytohormones (plant growth substances) promote cell division or cytokinesis, in plant roots and shoots. 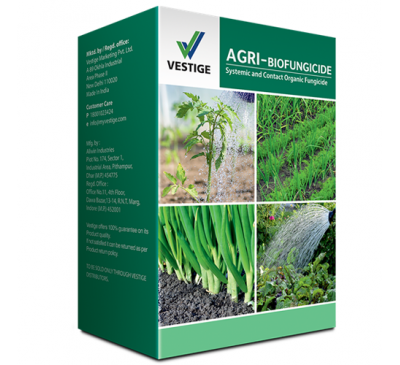 This product accelerates plant metabolic processes and enhances nutrient uptake thereby utilizing the nutrient in a better way which in turn helps in better yield, growth and development of plants. 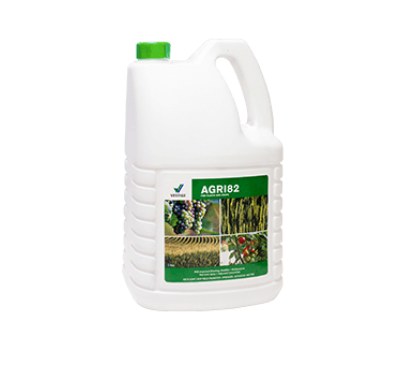 This product increases soil capacity to retain nutrients.